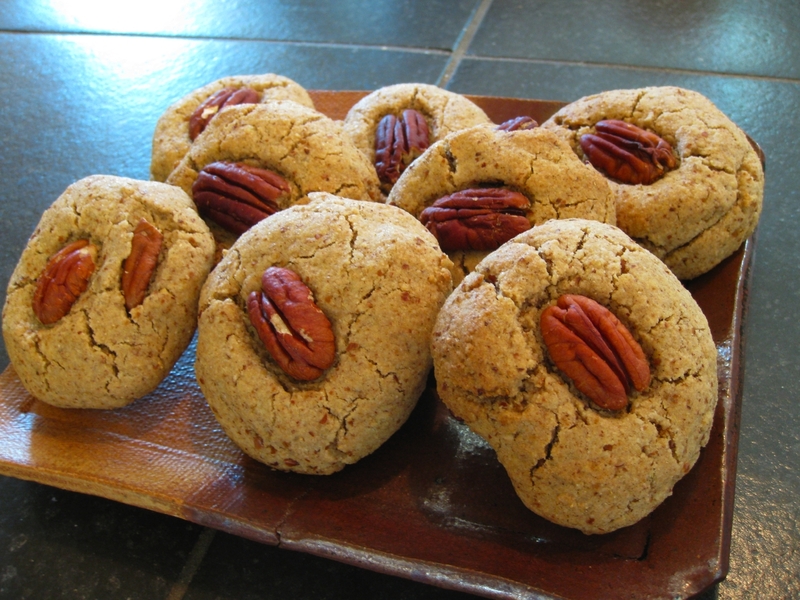 “Pecan Sandies” came to mind when I read todays subject. Now you’re “nutty” again … how much nuts is there to celebrate. Like both pecan, especially in bread … will bake one today – and cookies. Ones again thanks for your great job.